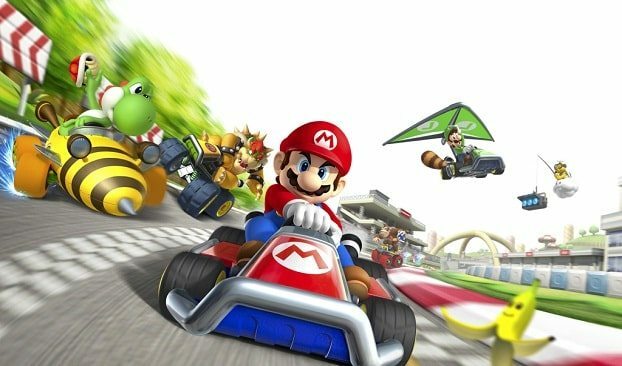 Nintendo will launch their Mario Kart 7 Britain’s Fastest Family competition this weekend, seeing families across the country compete to win a new Honda Jazz Si, limited edition Mario Kart 7 trophy, and other incredible prizes. Set to run across England, Scotland and Wales, the regional heats will take place at thirty selected HMV store games departments during August, including London, Birmingham, Manchester, Leeds, Cardiff and Glasgow. Those with the fastest times from each regional will gain a seat at the grand finale in October to attempt to win the coveted prizes.